We promised you some great news this fall, and here it is! 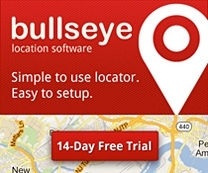 Our team has been hard at work building a new Bullseye interface – we’re calling it Bullseye 7. It’s robust, easy to navigate, and bursting with cool new features. Here are the top three features in this release.